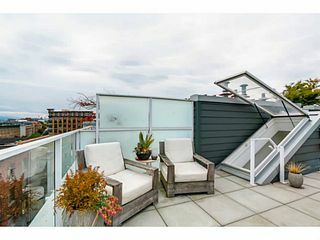 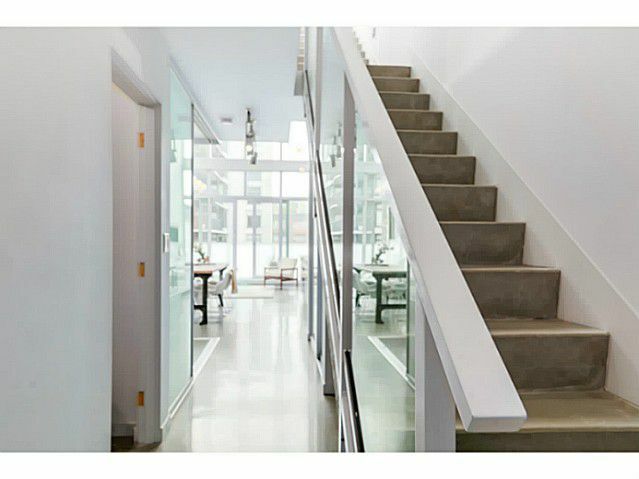 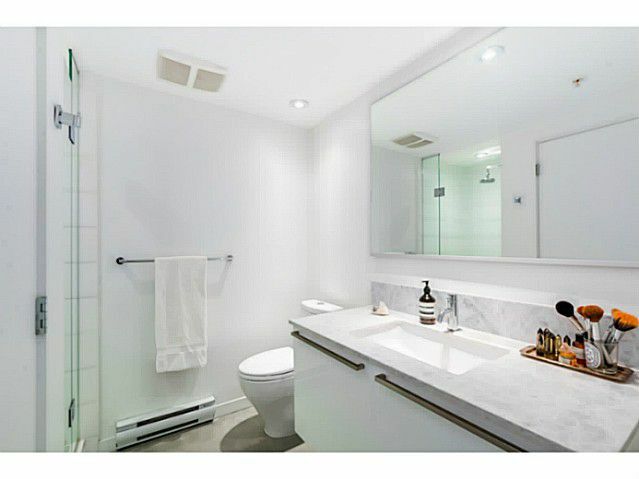 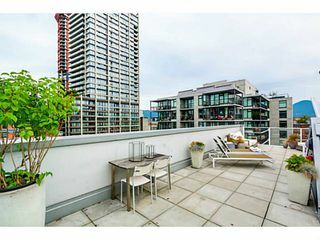 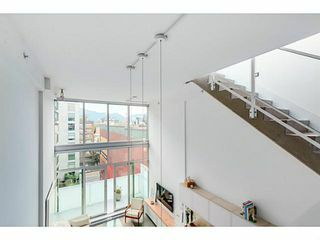 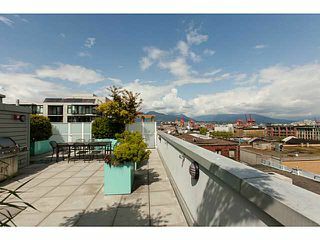 Breathtaking PENTHOUSE 2 bed / 2 bath, TWO LEVEL loft with spectacular views from your PRIVATE 528sf roof deck - stairway access within the suite + gas hookup. 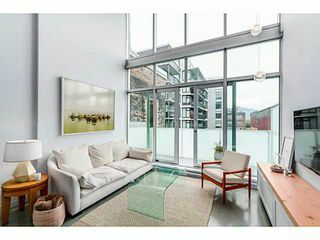 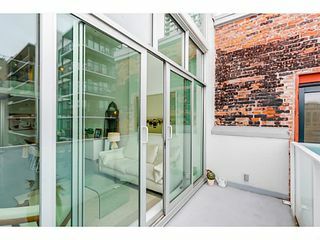 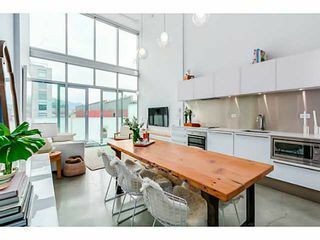 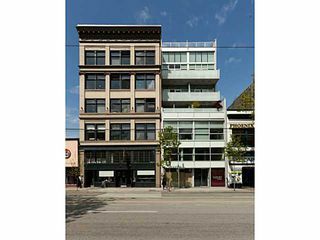 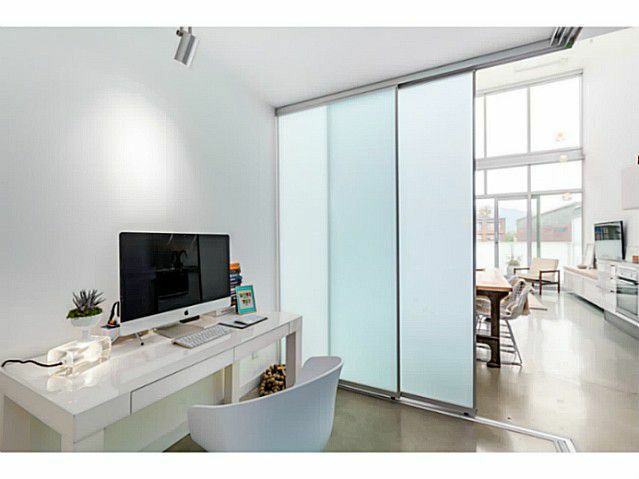 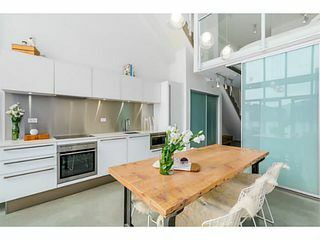 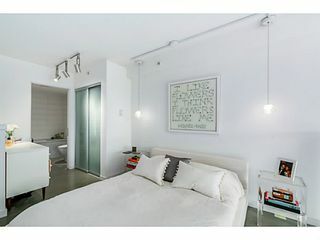 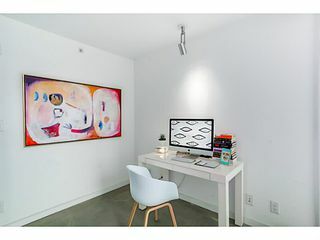 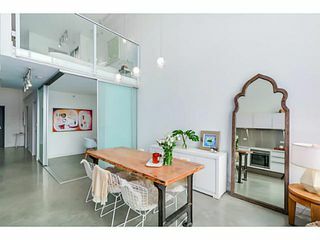 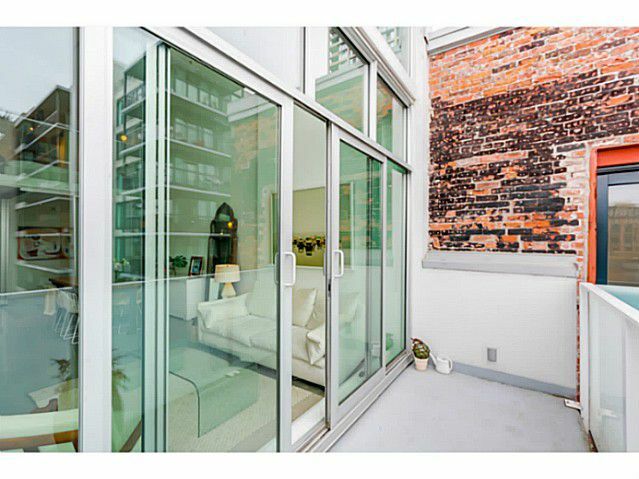 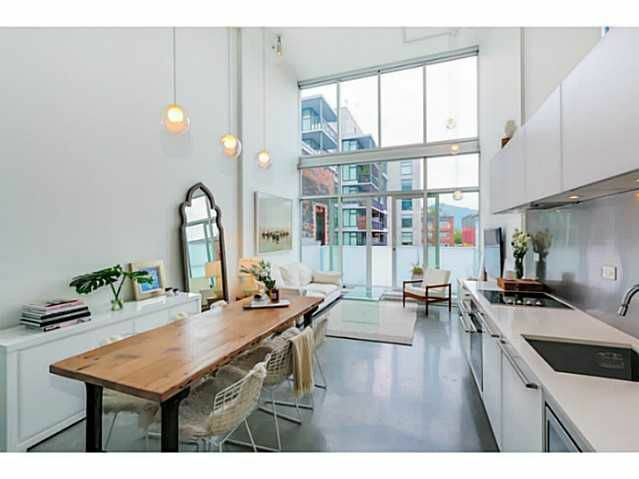 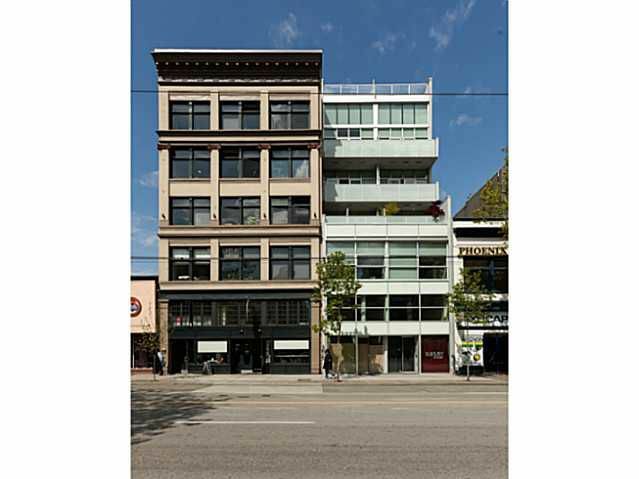 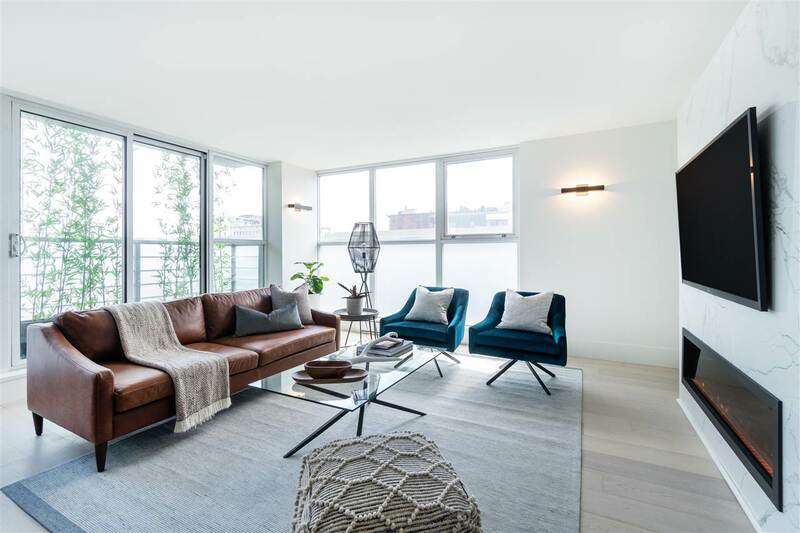 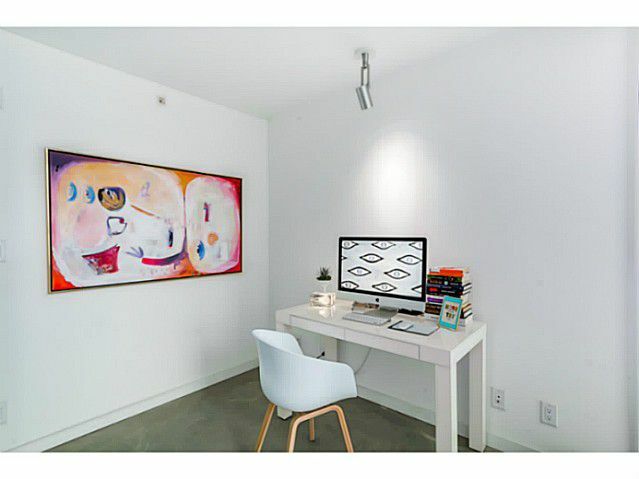 Trendy, hip and full of style with 17ft overheight ceilings, polished concrete floors, dramatic floor to ceiling windows. 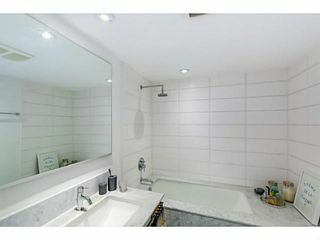 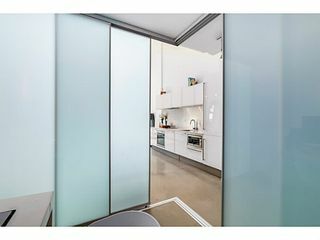 Sleek, fully integrated kitchen with s/s backsplash and stone counters boasting Euro appliances. 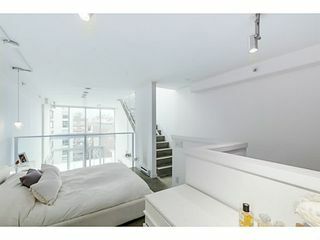 Main level bedroom features diffused glass sliding enclosure + walk-in-closet. 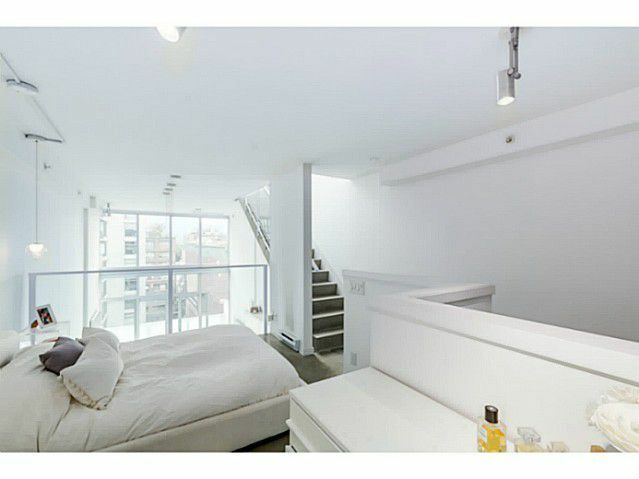 Lofty upper level master bedroom overlooks brightly lit living space and north facing balcony. 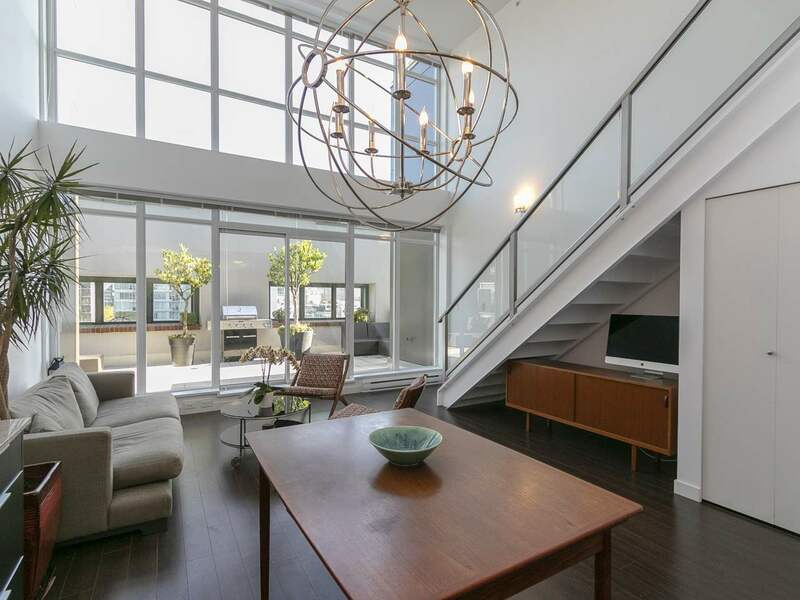 Beautiful Bocci pendants provide an added elegance. 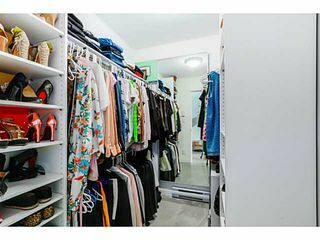 Rarely available OWNED full-size parking stall located in the building plus secure storage locker. Ideal home for urban professionals.